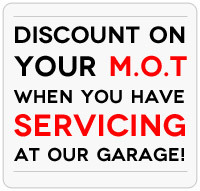 Audi Servicing & Repairs - all makes and models! 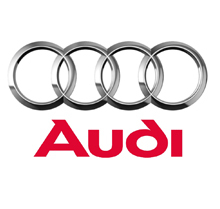 For the highest quality Audi servicing and repairs in the Nottingham area, call on the professionals at K&M Autocentre. Where before it was necessary to have your Audi serviced by the manufacturer, changes to European commission ruling now means that this is no longer the case, and the experts at K&M Autocentre can now carry out Audi servicing and repairs without violating your warranty. We perform thorough, first rate analysis of your car, determining any faults with components including the engine, brakes, clutch, exhausts, suspensions, electronic elements and more, before providing a swift and effective solution. Our prices are highly competitive, and our services are fully guaranteed – we won’t start any work on your vehicle before consulting with you. For more information, or to book your Audi in for specialist servicing and repairs, get in touch with K&M Autocentre today.